Below this point, a traveller has to cross abroad stretch of water, for this reason it has traditionally fulfilled the role of river crossing point. It is known that a ferry had been in operation as early as 1335. Down through the years, the river and lakes have been a great attraction for anglers from all over the world. The lake’s reputation for large pike goes back to 1796 when pike weighing 92lb was caught by two gentlemen. The name Portumna itself derives from the Irish ‘Port Omna’ – “the landing place of the oak tree” and down through history, many warring factions landed here after crossing the Shannon. 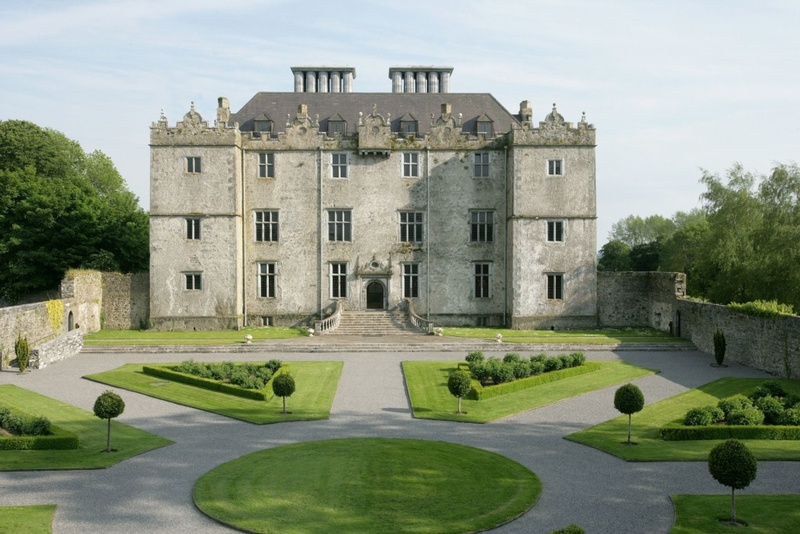 The Norman de Burgos did so in the 13th century and their descendants the Clanricarde Burkes, built Portumna Castle in the 17th century. Although the castle was destroyed by fire in 1826, their final link with Galway was only severed in 1948, with the acquisition of their demesne (now the Forest Park) by the State. 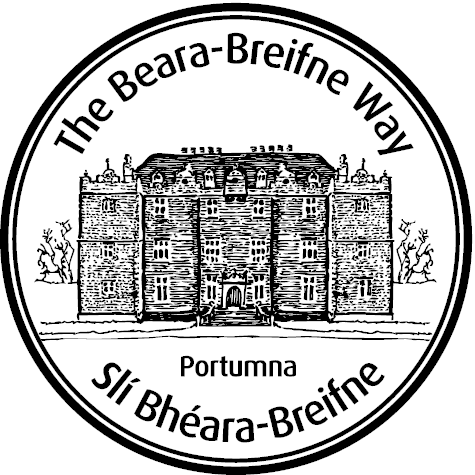 Portumna Forest Park provides another welcome amenity to this important market town, for its many long sign-posted trail’s guides you through a marvellous world of common and exotic trees. 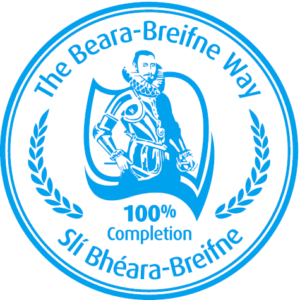 Portumna is part of the ancestral home of the Burke in Ireland and forms a stage of the Beara-Breifne Way which is based on the historic march of O’Sullivan Beara in 1603.